What’s better than a shopping spree in the lovely summer holiday season? 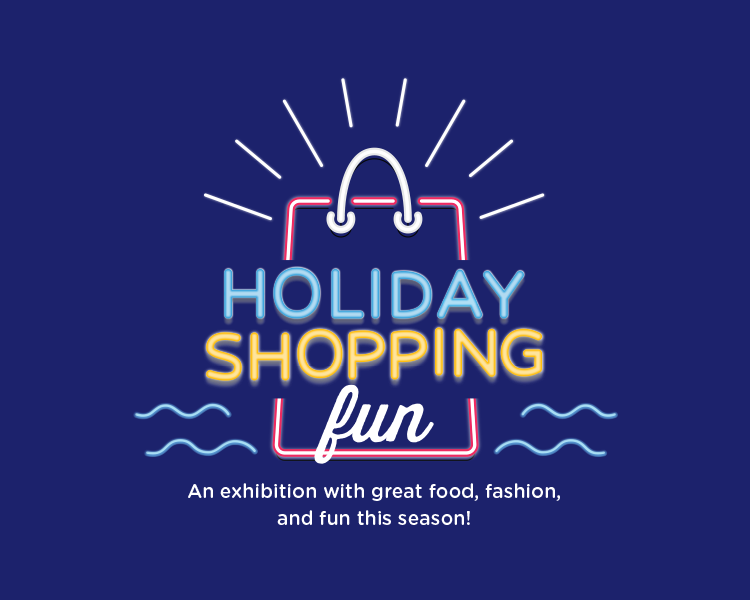 Head to Select CITYWALK for the Holiday Shopping Fun exhibition for great food, shopping, gorgeous decorations and so much more! Shop chic styles ranging from apparel to accessories and gobble up tasty treats!